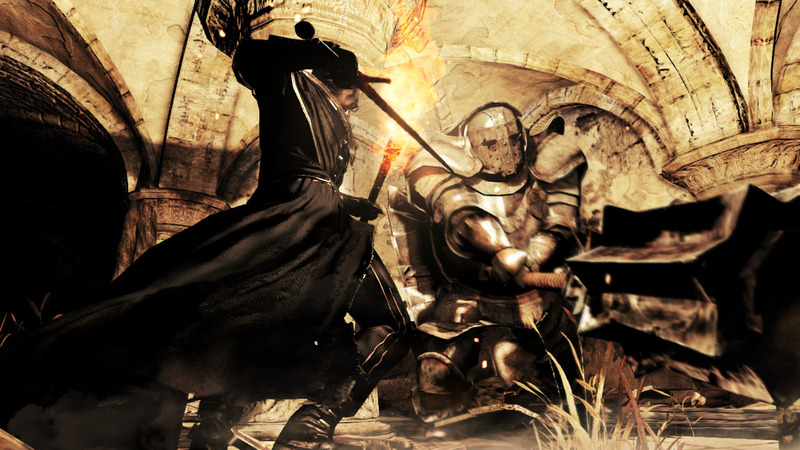 While the PC version will only be released on 25 April, Dark Souls II on the Xbox 360 and PS3 has been touted as a possible game of the year candidate, following initial reviews. You will die a lot, yes, but the sequel to Dark Souls has impressed all who have played it so far. Take a look at our review round up below and see for yourself. Want a copy of the game? Be sure to check out our price round up for the standard title and the collector’s edition. Dark Souls II respects you enough to assume you can figure things out, despite having perhaps lost some of these sensibilities by playing other titles that walk you through on tether from start to finish. 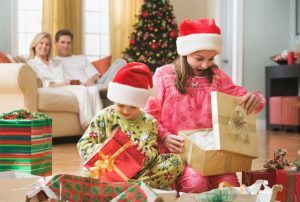 As a result, the rewards and achievements are that much more satisfying. 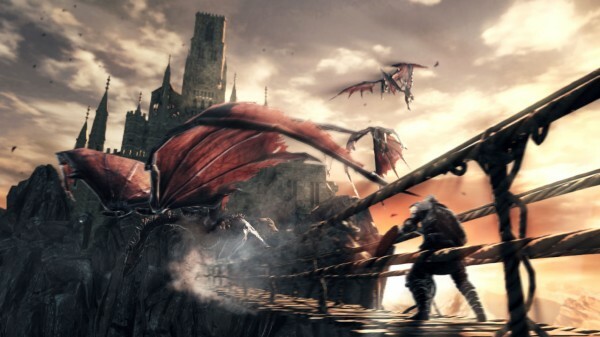 It’s only March, but Dark Souls II stands tall as a potential game of the year. 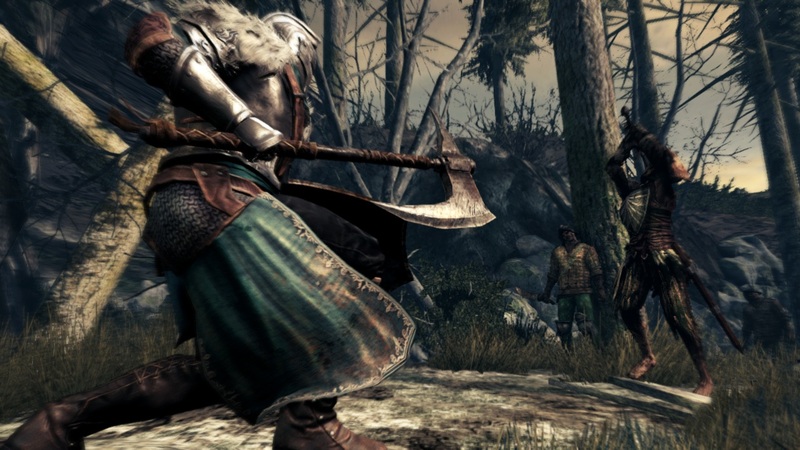 Dark Souls 2 is an incredible game, one that demands alert play and rewards perseverance. You will die many times in many ways, but push on and you’ll find this to be an excellent sequel that not only captures the essence of the original, but is a memorable experience in its own right. 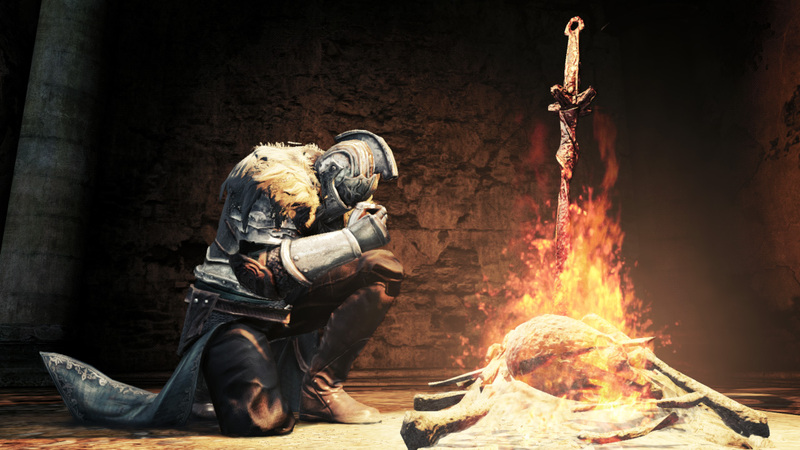 Overall, Dark Souls 2 probably isn’t quite the same masterpiece Dark Souls is, but then neither is anything else, and the fact it comes so close is remarkable. 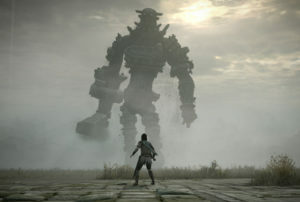 From Software has delivered on its goal of opening the game up a bit to more daunted players without breaking the heart of Souls, and Drangleic belongs in the same conversation as Lordran for any number of reasons – but this is still an iterative sequel, so many of the old routines and patterns of discovery inevitably sparkle a little less the second time around. The Souls games have rarely been about fun, but Dark Souls 2‘s smart tweaks and concessions brought out positive emotions even amidst the pain and exhaustion. 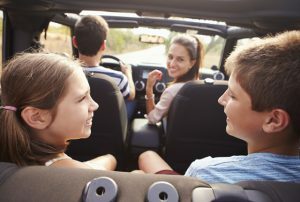 It’s still a stressful experience, but it’s easier than ever to recognize the brilliance in those moments of triumph that make it more than worth the struggle. Dark Souls II is loaded with secrets and surprises, and even though I have finished the game once, there are so many elements I am still uncovering. I may not have yet unveiled all there is to know about this beastly game, even after 80 hours of play, but I do know this: I will be adventuring through Drangleic for many months to come, sure to be haunted nightly by the disturbing gazes of the faceless titans that tenderize my flesh with their two-ton hammers. 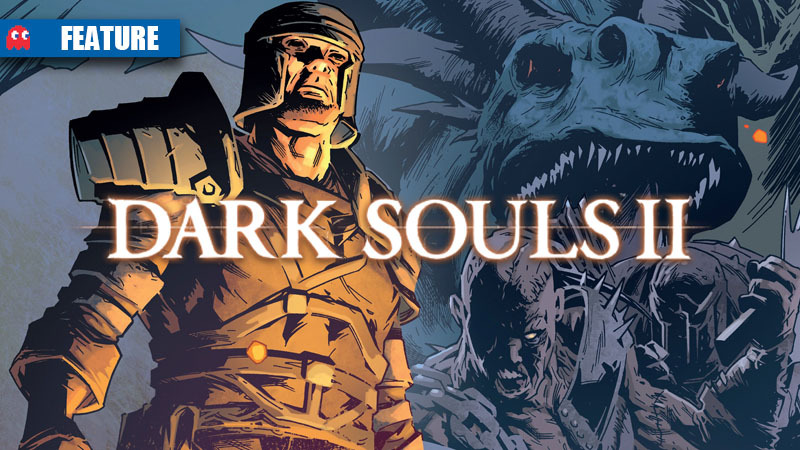 While some of its features and design decisions might not sit perfectly with all fans of the franchise, Dark Souls II once again proves how enthralling and engrossing From Software’s formula of skill-focused combat, demanding challenge, and bleak ambience can be. 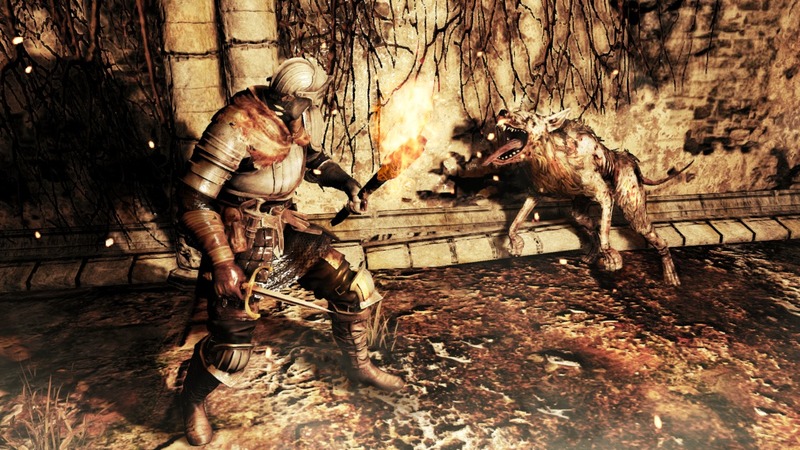 Can your PC handle Dark Souls 2?